2018 Spring Financial Group Spring Cycle is the one day of the year we close the roads. Ride across the Sydney Harbour Bridge, past the Sydney Opera House, through the Rocks, into Barangaroo and into some of our best parks. Roll through Sydney with 10,000 riders. 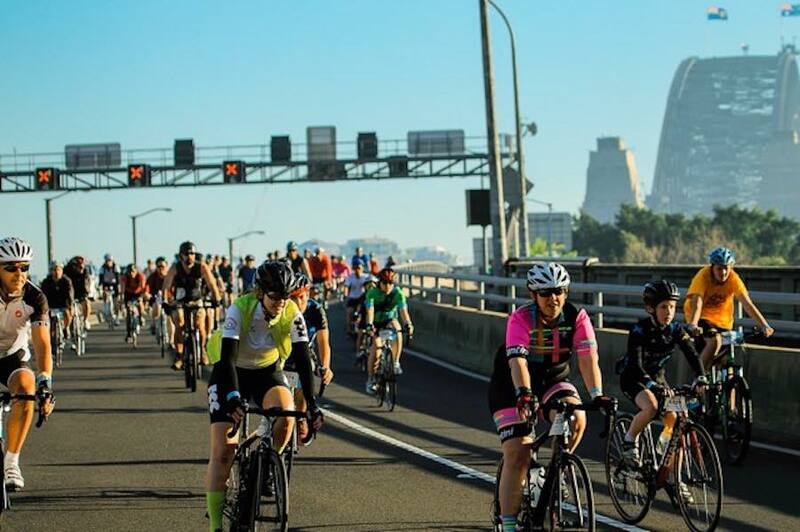 Choose between the 10km Sydney City Ride, 16km River ride, the 50km Classic Ride or test your endurance and ride with tour legend Robbie McEwen on the 105km Challenge Ride. Remember that kids ride free. Want something more? 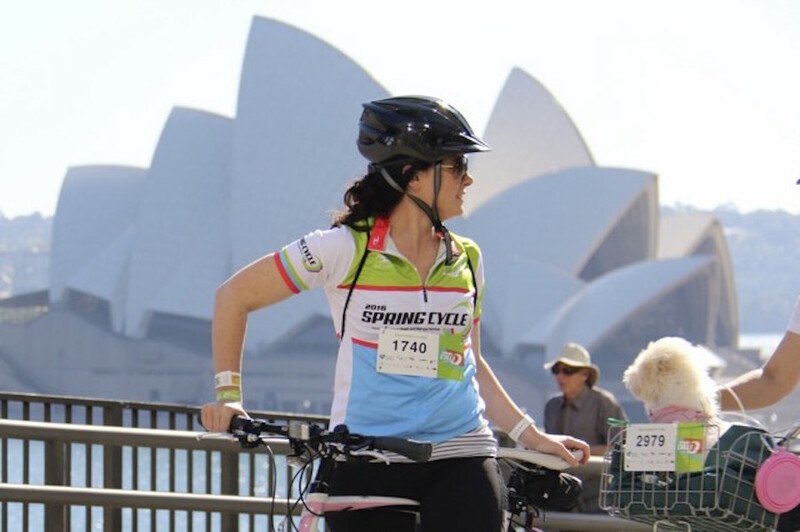 Spring Financial Group Spring Cycle Weekend will be the biggest cycling event Sydney has seen! On 14 and 15 October, Sydney Olympic Park will be transformed into a cycling mecca. There will be two days filled with riding, criterium racing and discovering all that is cycling. Come and join us.